It’s advisable to get your car serviced before the start of winter if you can afford it. If that’s not feasible, make sure you check the essentials regularly. Keep an eye on the battery, as it’s under a bit more strain in the winter. Have it changed if it starts playing up, because you don’t want to be stranded somewhere with a flat battery! Make sure you check all your bulbs and wipers often, and keep all the car’s fluids topped up. To be prepared, you should have plenty of oil, screen wash, antifreeze, brake fluid and anything else mentioned in your handbook. 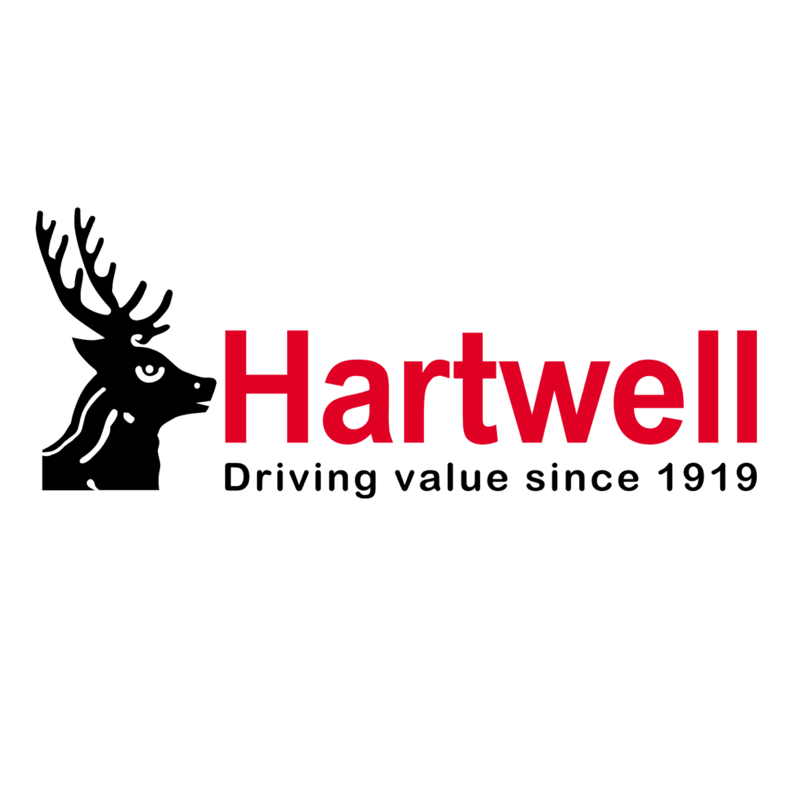 If you drive a Ford, you can take advantage of a Ford Motorcraft service at Hartwell for just £149. With rain or mud on the road, the surface can quickly turn slick and your stopping distances will be a lot longer. Keep a safe distance away from the car in front. Avoid harsh braking if possible but, if you see a large puddle or mud patch, try to slow down to reduce the risk of skidding or aquaplaning. We’d advise not driving through floodwater if you can help it – follow diversions and watch out for flood warnings. If you absolutely have to go through it, go slow but keep your revs high. The water may be slightly shallower in the middle of the road, but remember that driving through floodwater will create a bow-wave ahead of your car. Hopefully this one goes without saying but, if you have to venture out when it’s icy or snowy, take it slow. Your stopping distance may be up to 10 times higher when driving on ice, so leave a large gap between you and the car in front. Slow the car down by using the gears and not braking heavily, as you could easily spin out. To set off, putting the car in second gear and gradually coming off the clutch will help prevent wheelspin. If you drive an automatic, it may have a winter mode or your manual may advise you to put it in the ‘2’ setting. Before setting out, clear all the ice and snow from your windows, lights, number plates and roof. If a load of snow falls off your roof while driving, you could be fined! If the weather is making a turn for the worst, make sure to plan your route accordingly. Where possible, try to keep to main roads, as these are most likely to have been gritted or cleared. Allow for extra time when travelling in adverse conditions, and keep at least a quarter of a tank of fuel in the tank in case of emergencies or if you get stuck. Contact us on Facebook or Twitter with any queries and we’ll assist. Share this guide with your friends by using the icons at the top of the page.